Its been a busy April and we are delighted to give you an update on Pole Sports road to recognition. 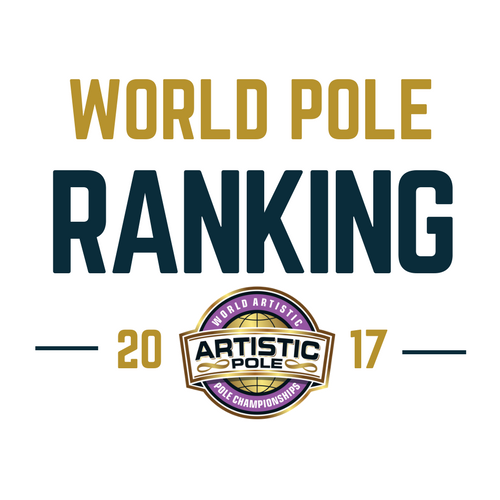 WORLD POLE WEEKEND WORKSHOPS ON SALE! 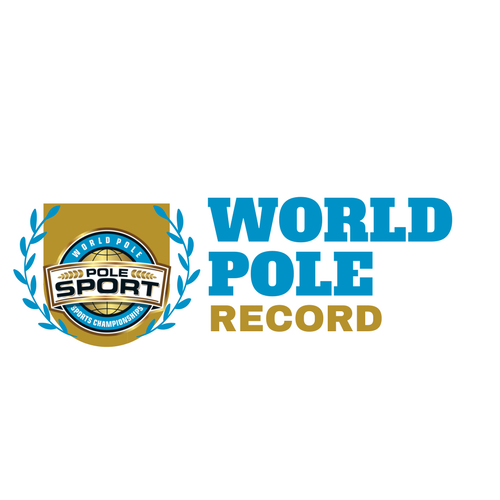 We are delighted to announce workshops, seminars and training qualifications at the WORLD POLE WEEKEND on sale now! ONLY 261 TICKETS LEFT!! HURRY!! ALL VIP VENDOR BOOTHS SOLD OUT! Only 261 tickets left and 1 vendor location available here. 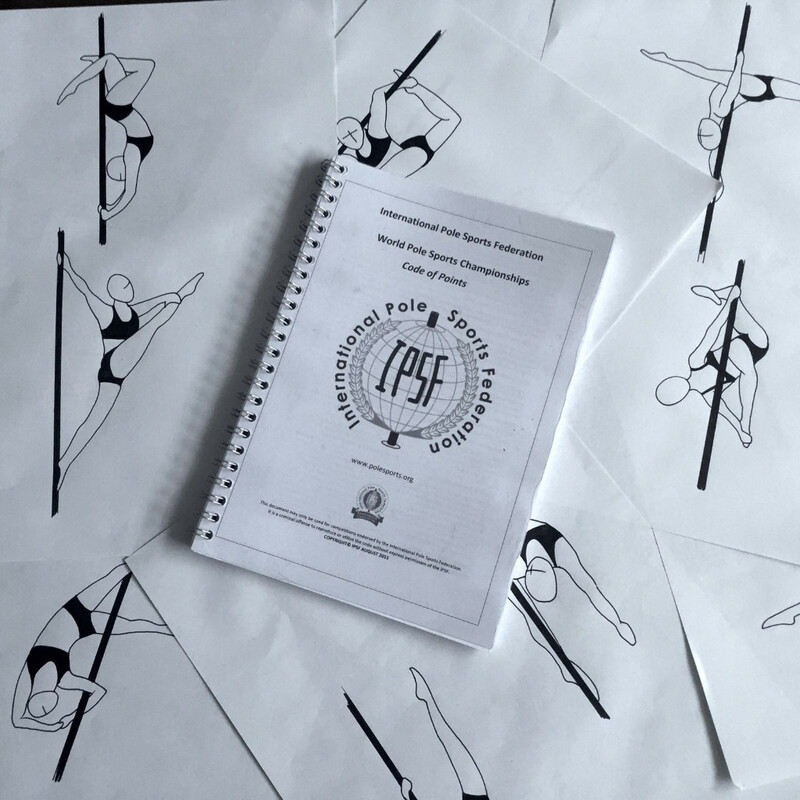 Do not miss out on three days of pole, four World Championships, workshops, convention and AGM where there is going to be some interesting announcements! 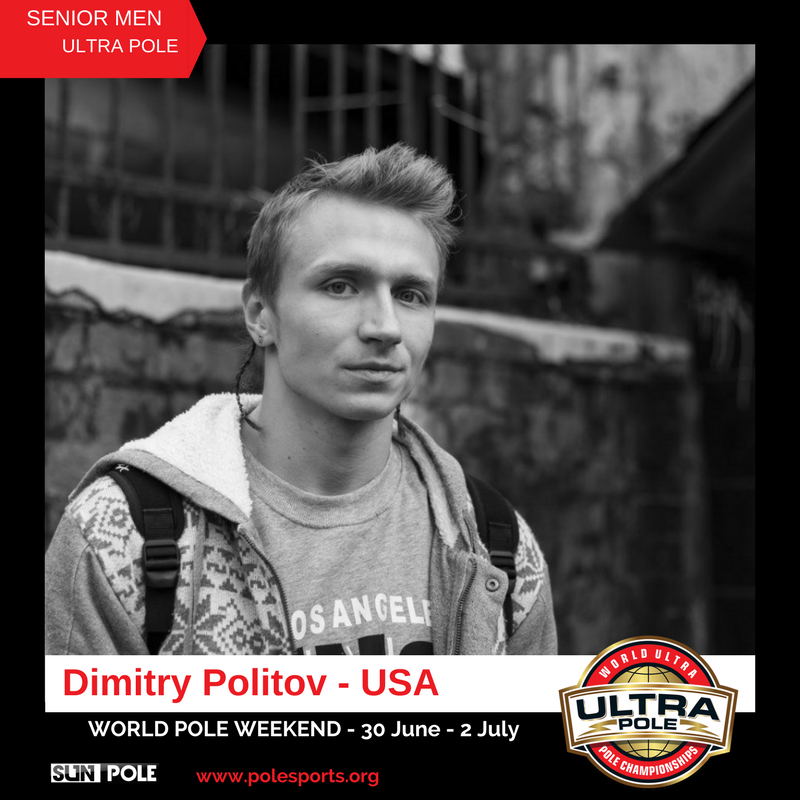 WORLD ULTRA POLE APPLICATIONS CLOSE TODAY! 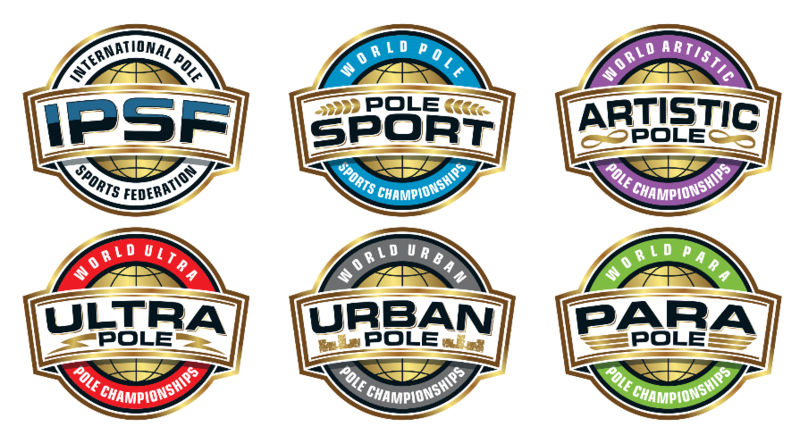 Don't miss out on the opportunity to compete against some of the worlds greatest tricksters by submitting your application for the World Ultra Pole Championships. You have until midnight today! 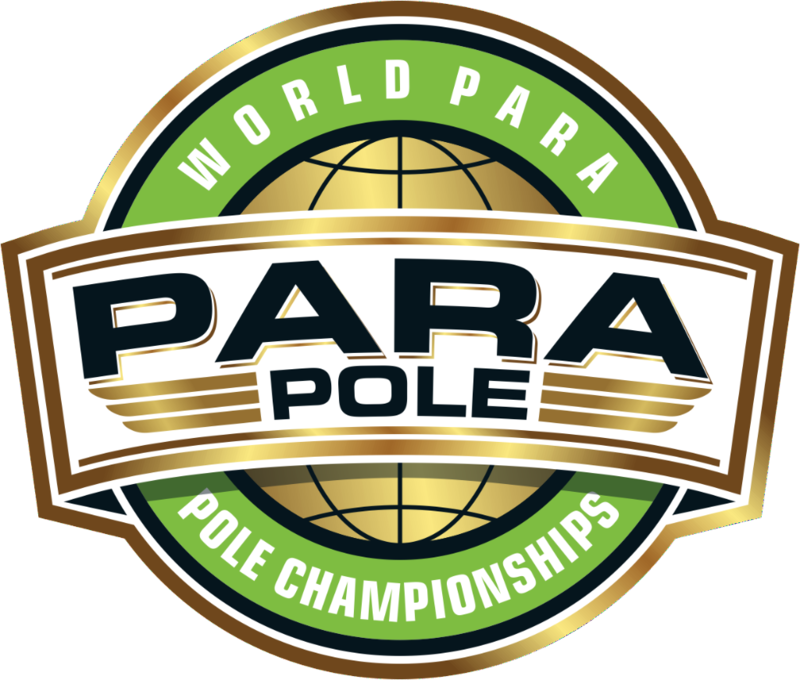 The Worlds first IPSF Para Pole Championships takes place on Saturday 1st July at the World Pole Weekend. Applications close on 11th May. Check out the video and see how ground breaking this event truly is! 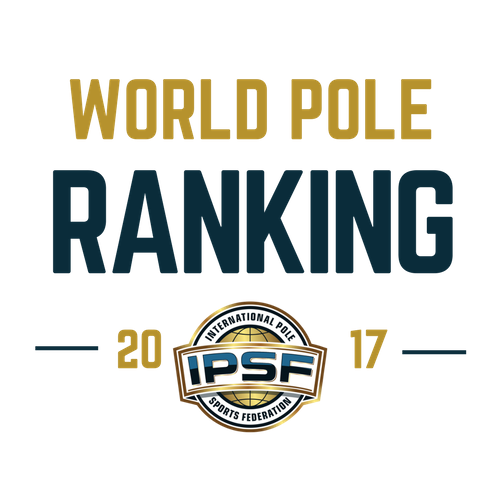 The IPSF World Pole Sports Ranking lists the top ranked Pole Sports athletes in the world. 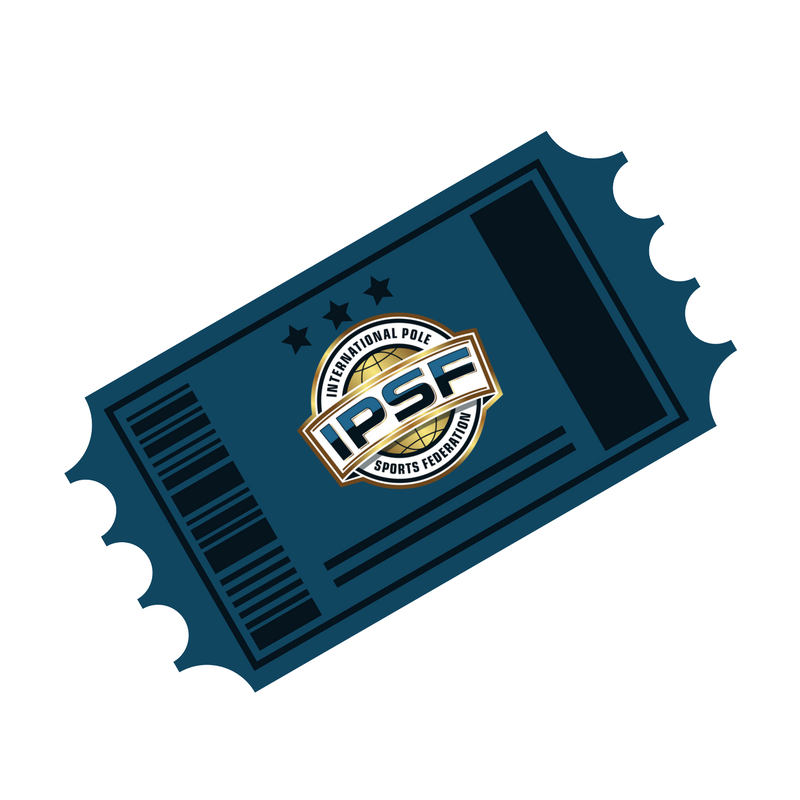 The IPSF has a set, transparent scoring system utilised by trained judges at every IPSF endorsed competition, this means we are able to see which athletes have achieved the highest scores and rank them accordingly. Call for Contributors! Fancy getting your message in front of 100,000 people then get published by writing a pole inspired blog, newsletter, Gravitas 360 magazine article or social media post. Complete the form and start today! After a successful meeting with the International Olympic Committee there are going to be many exciting new changes being implemented to facilitate the advancement of our sport and new disciplines. 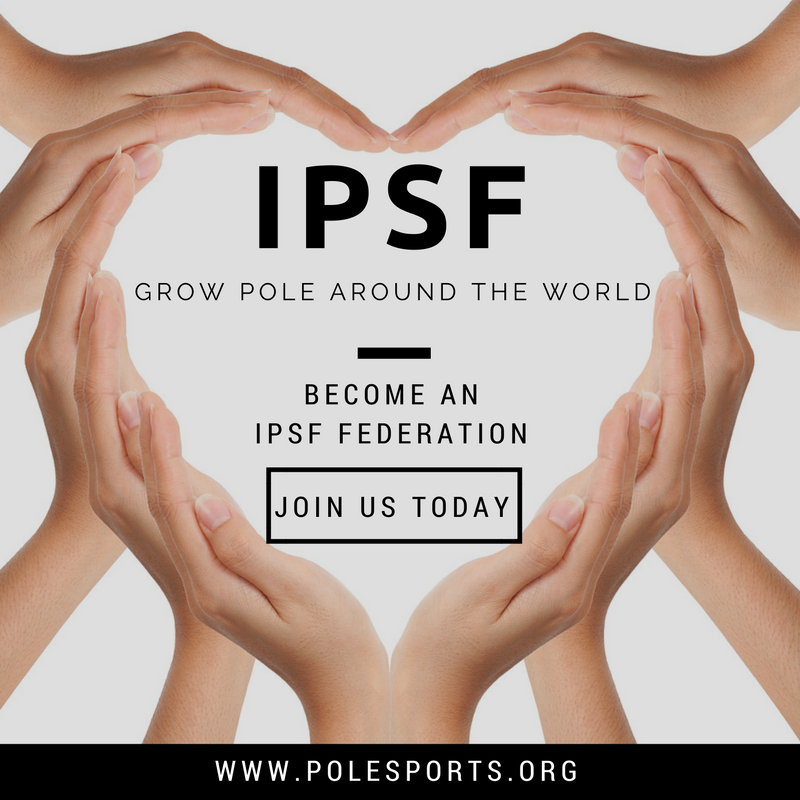 It is an exciting time to be part of POLE so come and join the IPSF as a federation, competition, athlete, coach, instructor or volunteer. 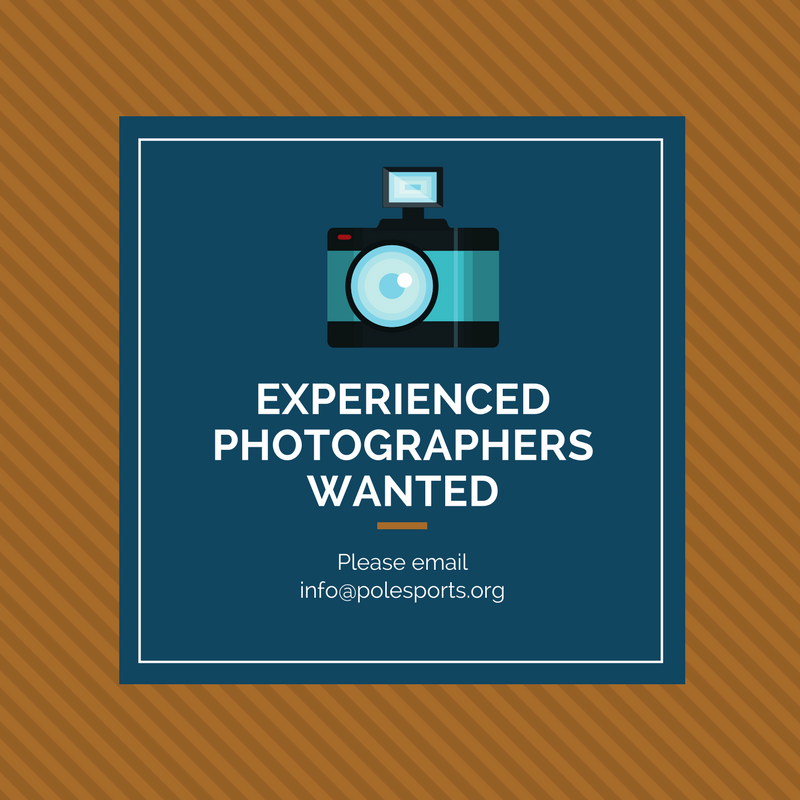 A special thank you to all the amazing photographers that applied! 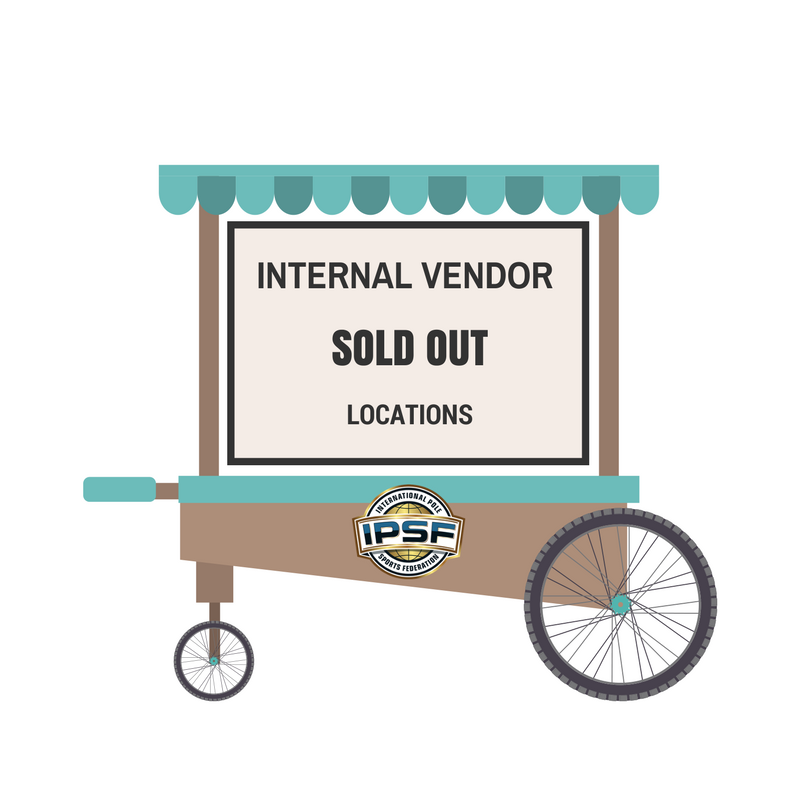 In order to become a recognised sport and a member of SportAccord the IPSF is required to have 40 national federations. We currently have 22 with 3 in the application process. 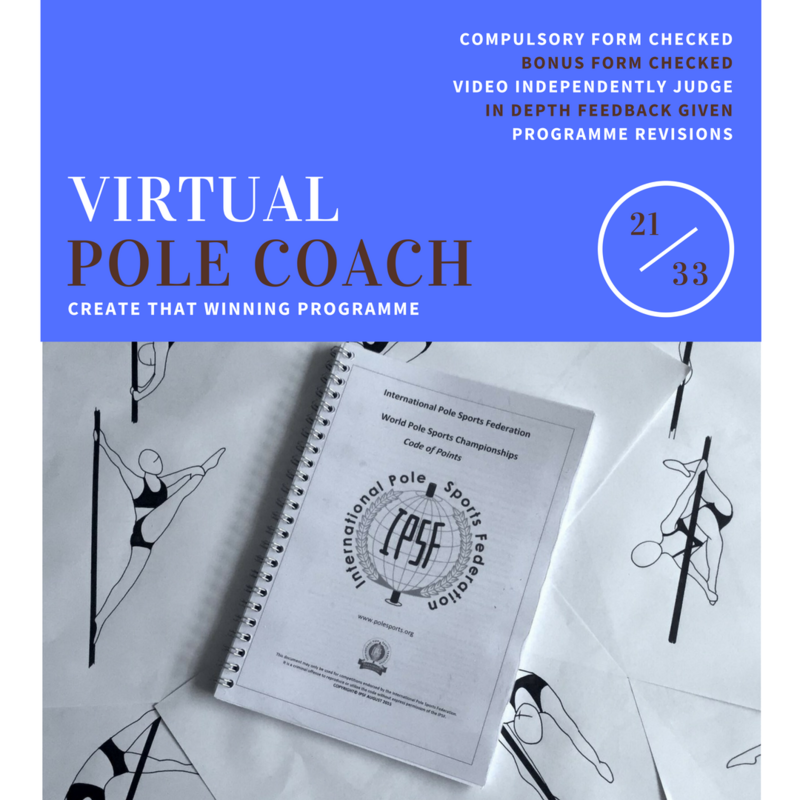 Becoming the governing body of Pole in your country will help grow our sport worldwide and we can help you achieve that!